Sadness or Joy. Which will you choose? Sadness and Joy are connected. If you limit one, you limit the other. 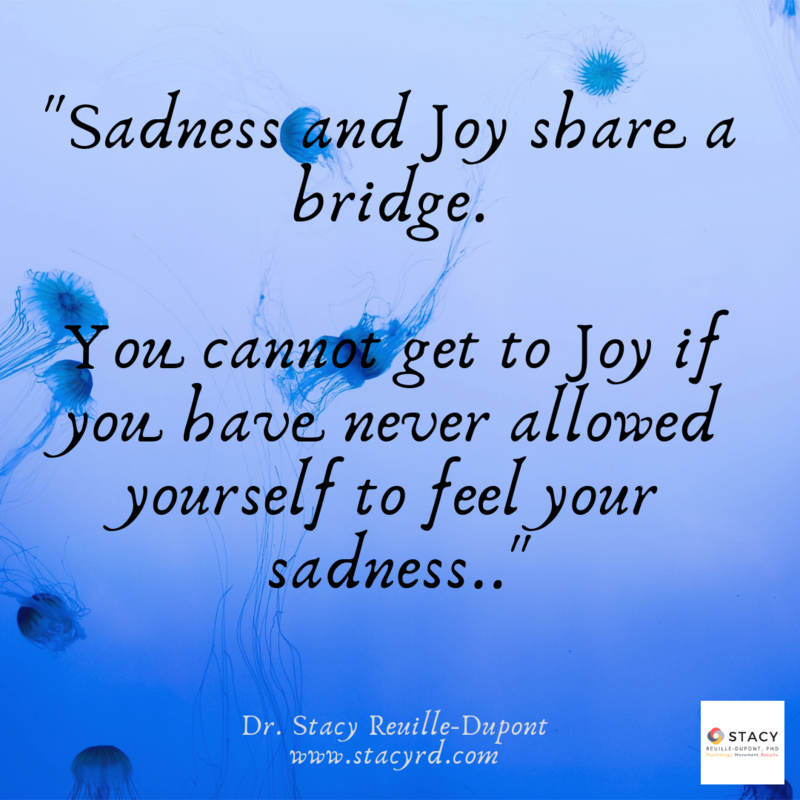 Are you shutting down your joy just to stave off the experience of sadness and disappointment? Stop doing that today.